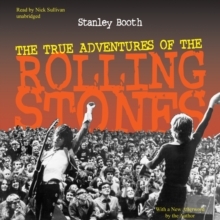 The True Adventures of the Rolling Stones is the greatest book about the greatest rock 'n' roll band in history. 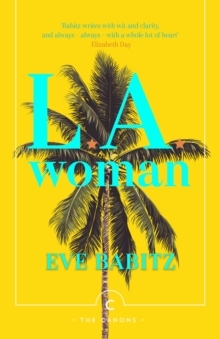 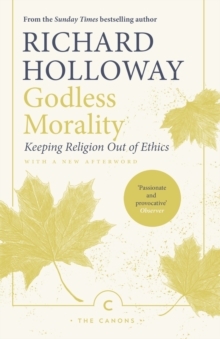 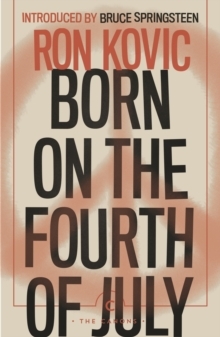 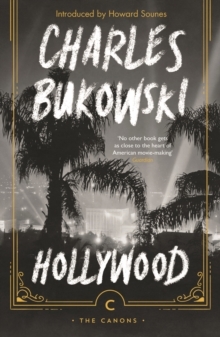 It is also one of the most important books about the 1960s, capturing its uneasy mix of excess, violence and idealism in a way no other book does. 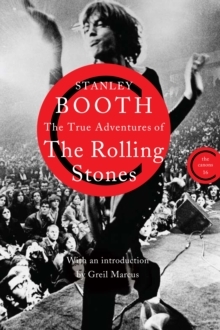 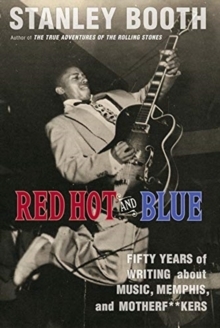 Stanley Booth was with the Rolling Stones on their 1969 U.S. tour, which culminated in the notorious free concert at Altamont where a fan was murdered. 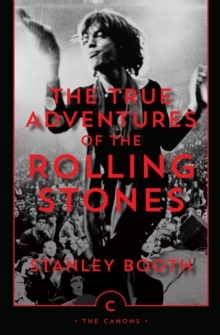 Taking nearly fifteen years to write, The True Adventures of the Rolling Stones has emerged as 'the one authentic masterpiece of rock 'n' roll writing'.